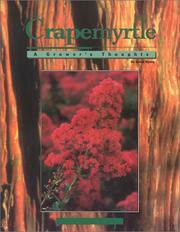 1 edition of Crapemyrtle, A Grower's Thoughts found in the catalog. 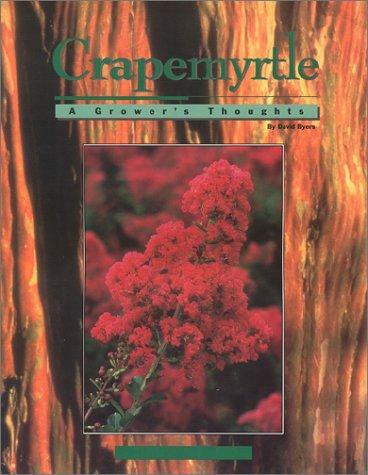 Are you sure you want to remove Crapemyrtle, A Grower's Thoughts from your list? Published July 1, 1997 by Owl Bay Publishers . The Lythraceae family includes about fifty species of Lagerstroemia.